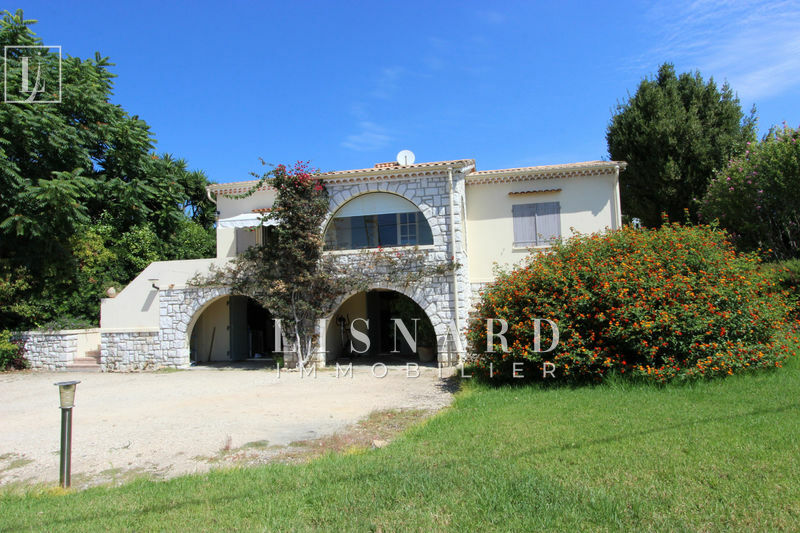 Golfe Juan Hill sector Notre Dame, very quiet, detached villa of about 208m ² on a flat ground piscinable of 1628m ² displayed full south. 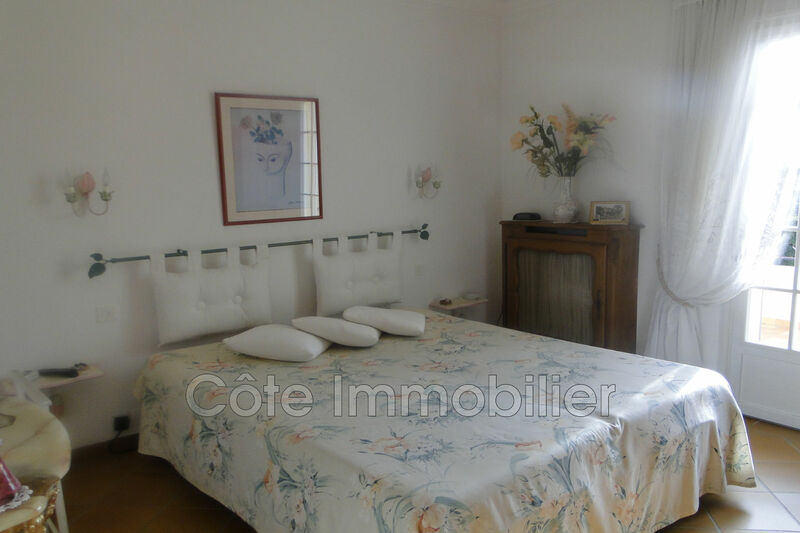 It consists of a 3-room apartment of 86m ² on the ground floor, with living room, kitchen, two bedrooms, a bathroom, a laundry room and a large attached garage and a room has fitted out. 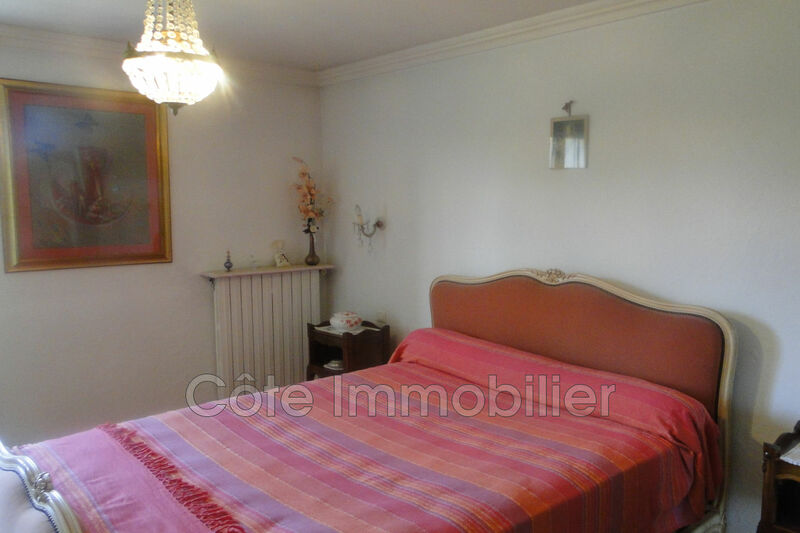 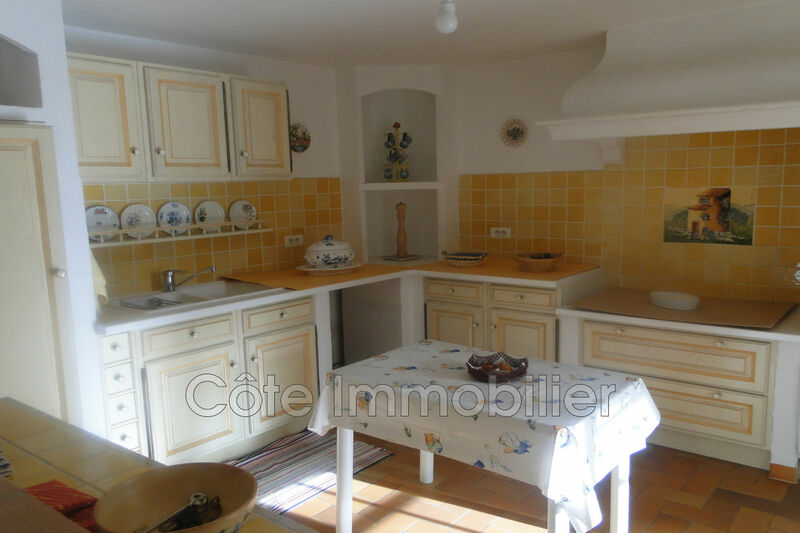 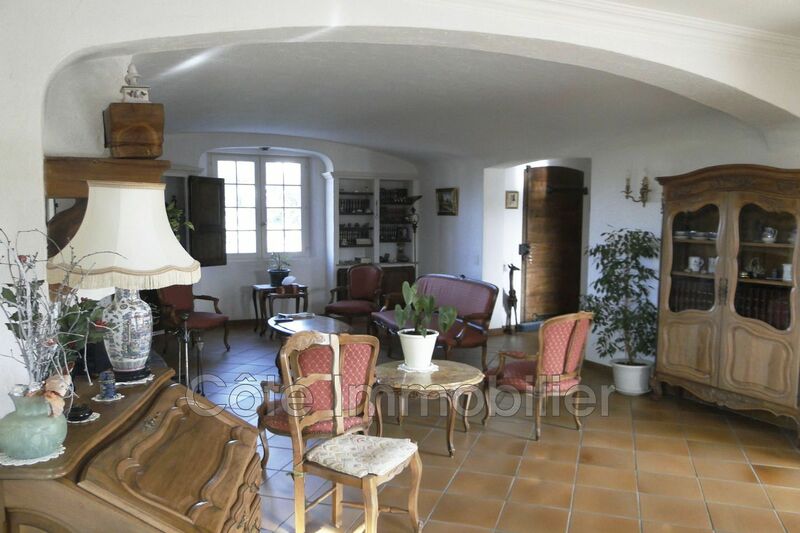 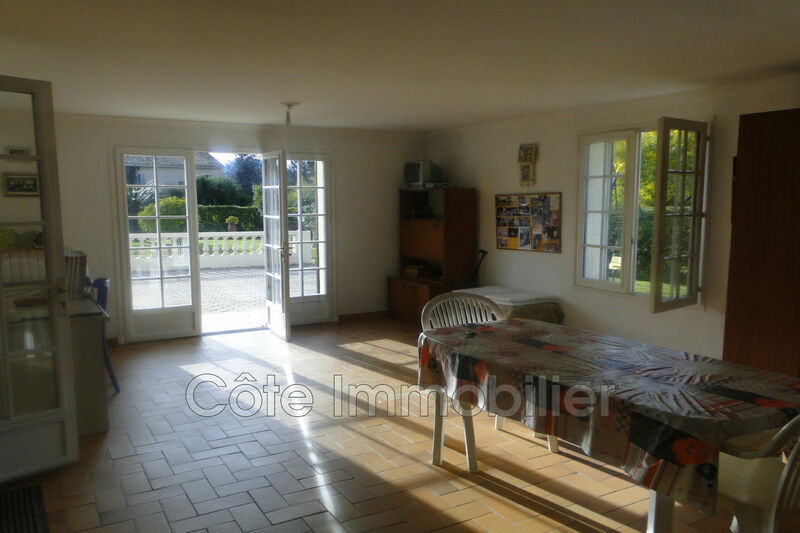 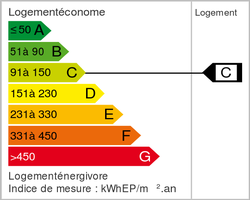 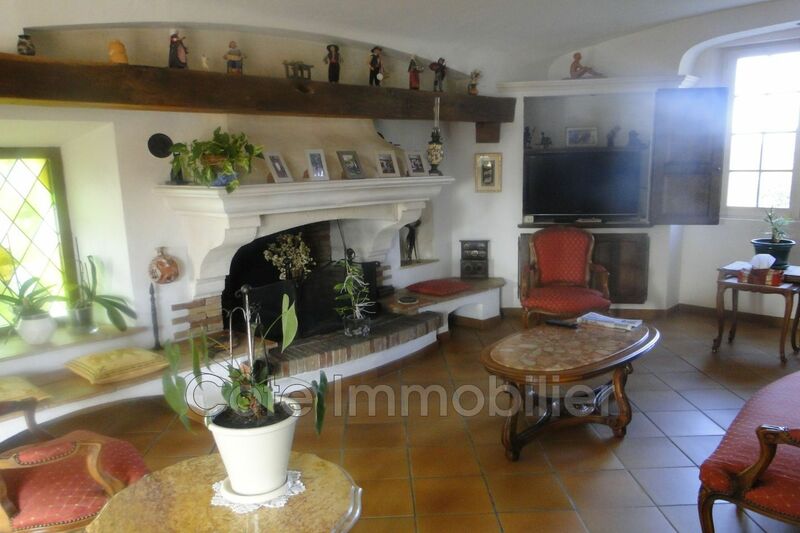 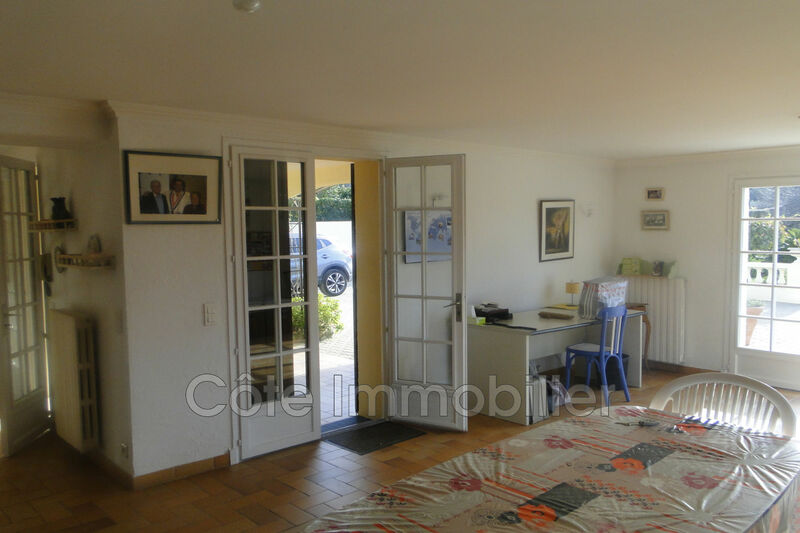 On the floor big stay with chimney opening on a nice terrace with clear view, an independent kitchen, a corner harms serving three rooms, a bathroom as well as a room of water with dressing. A large carport can accommodate several vehicles, electric gate, recent refurbishment. 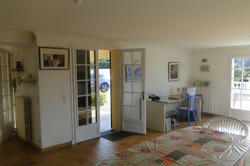 Ideal for a family, near roads and downtown. 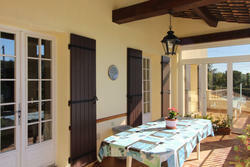 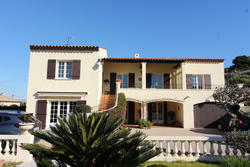 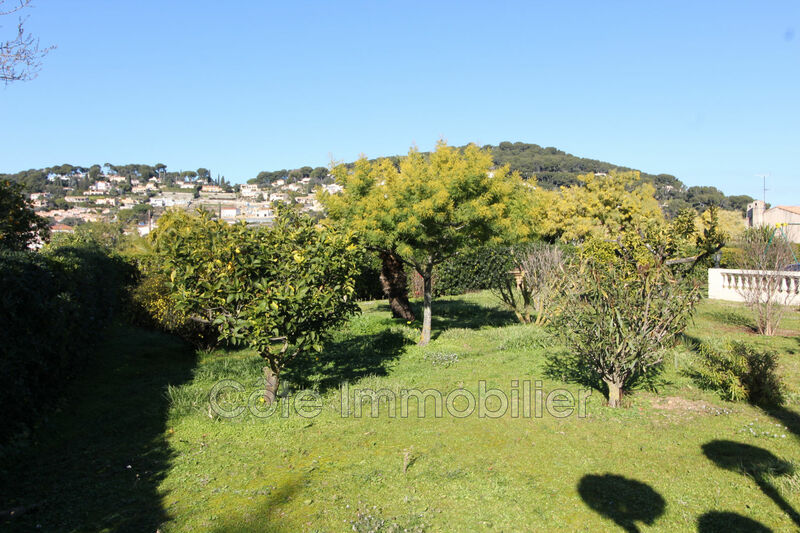 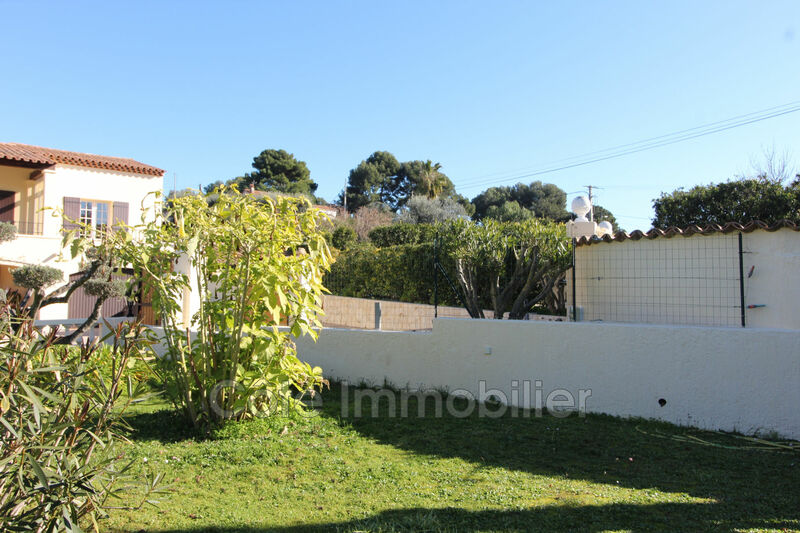 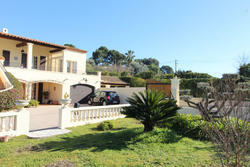 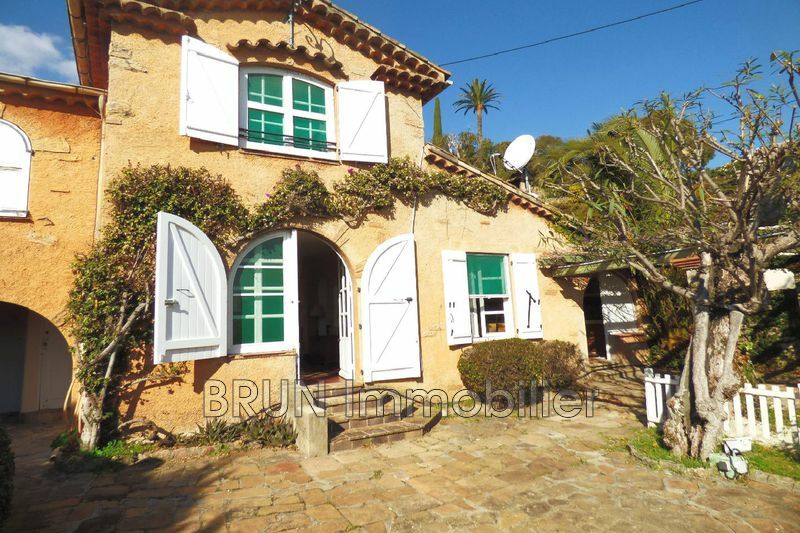 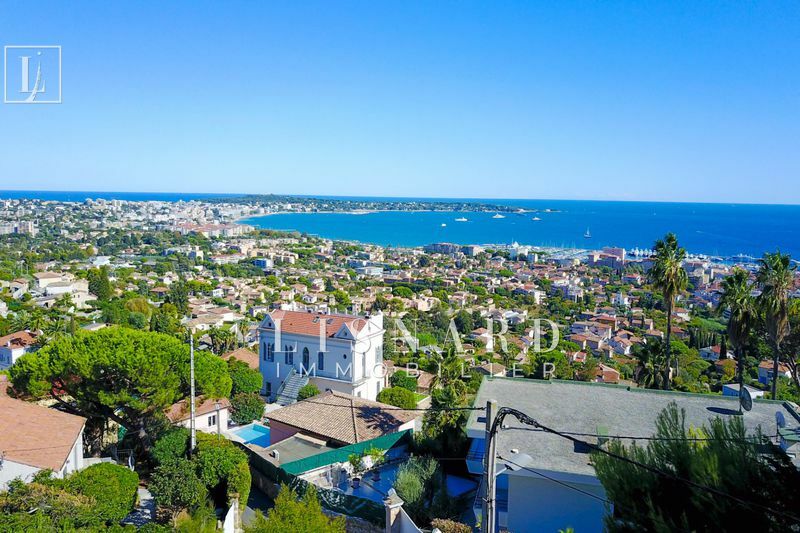 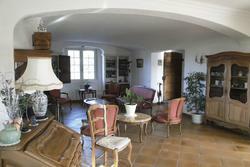 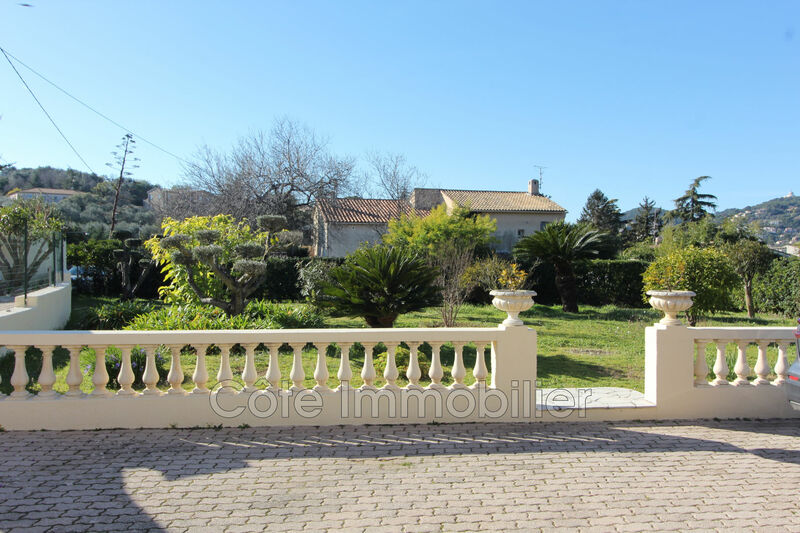 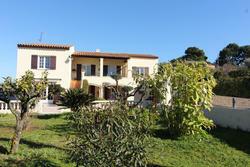 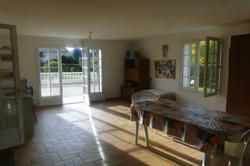 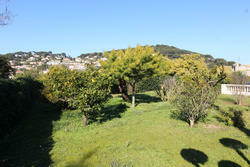 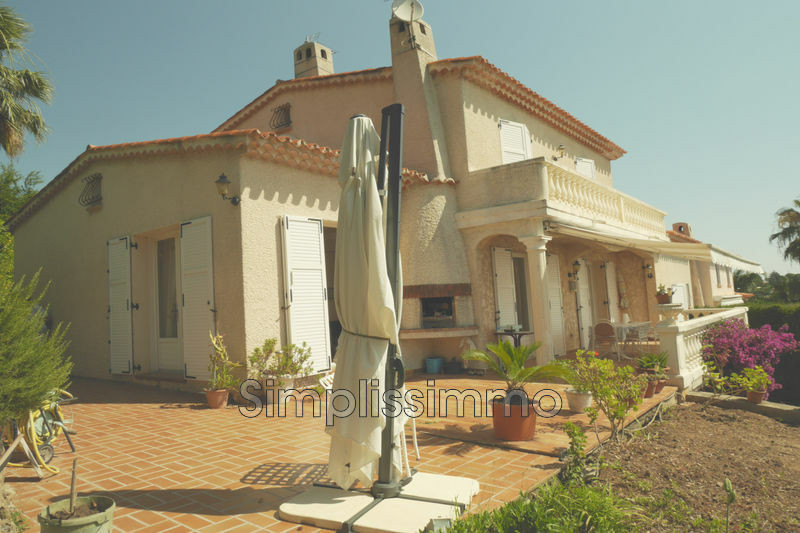 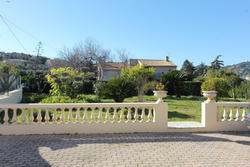 In a quiet residential area - beautiful clear view on sea and cap d'antibes for this villa with an area of ​​200 m².